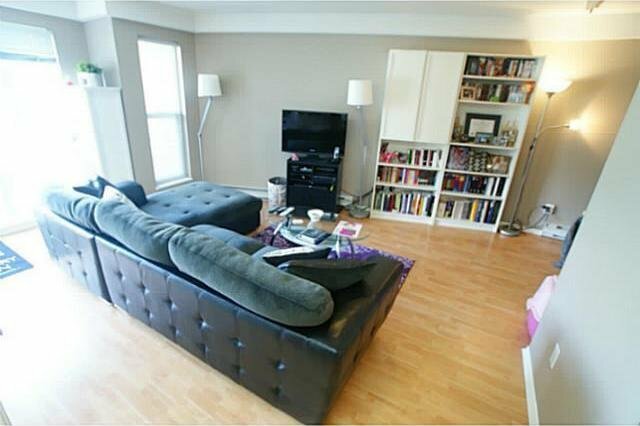 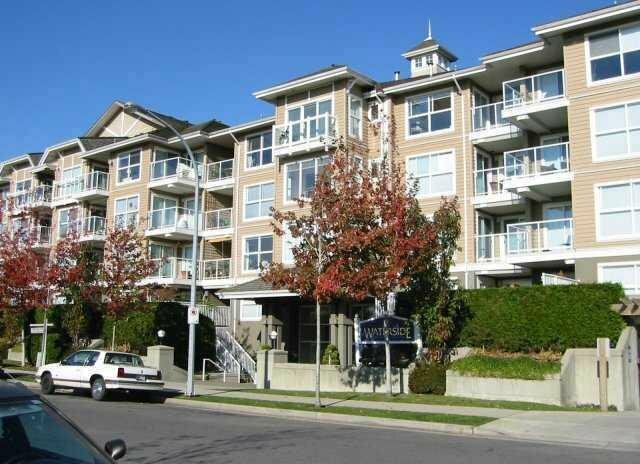 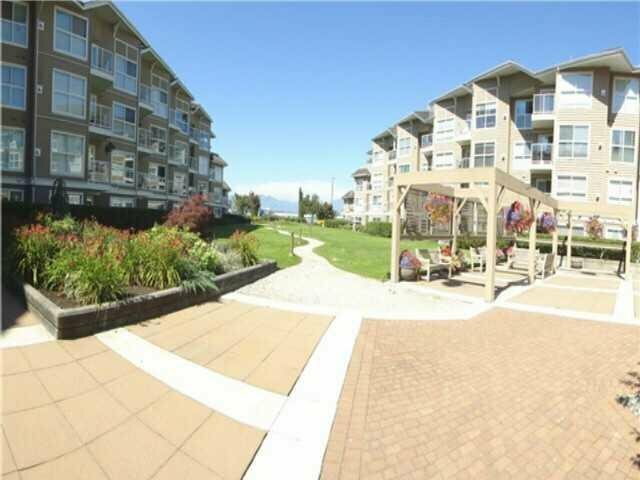 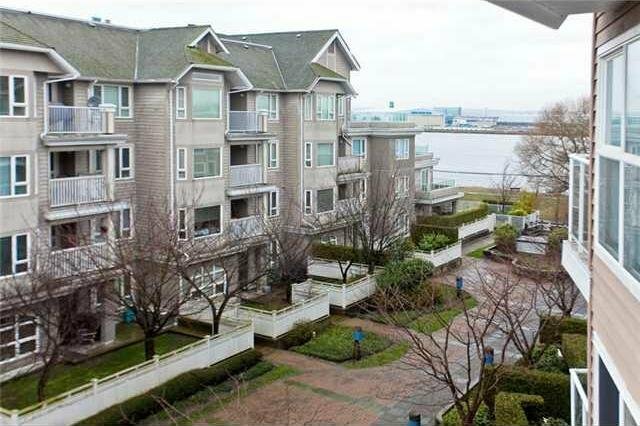 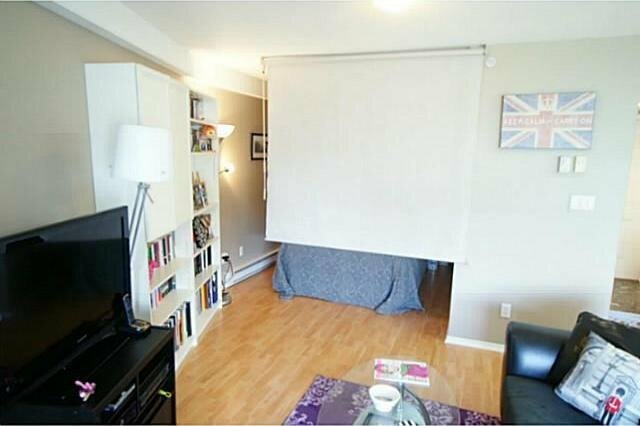 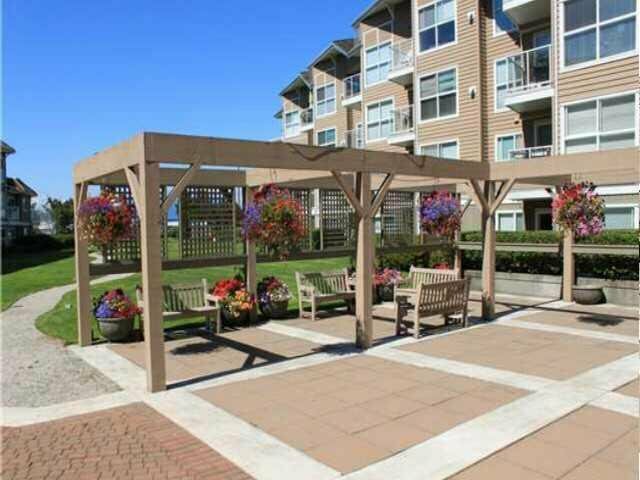 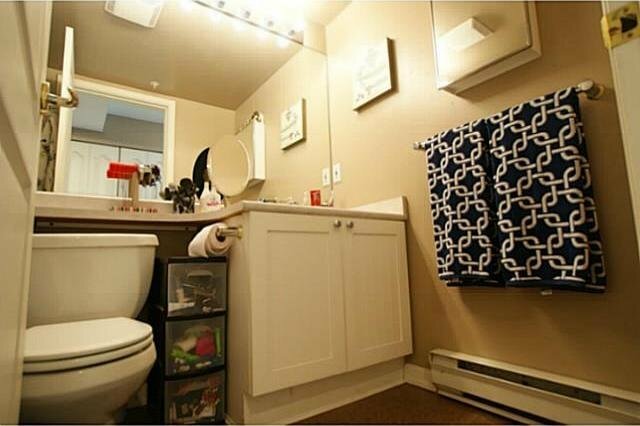 Fantastic waterfront living with this top floor studio unit in desirable "Waterside" by No. 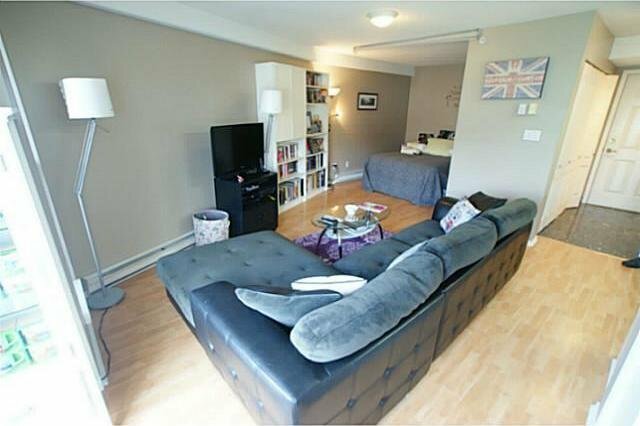 2 Road & Westminster. 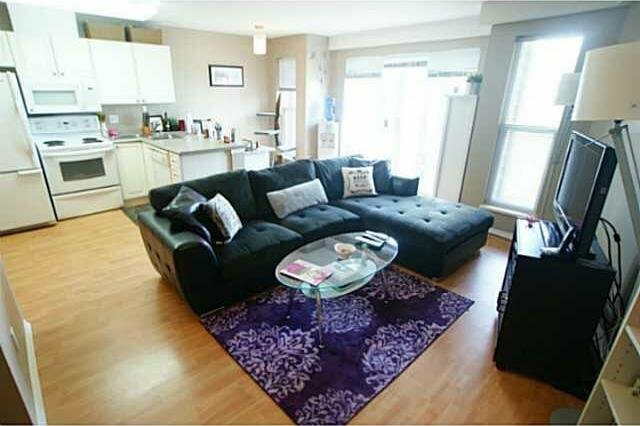 Super open floor plan contains a private flex space that fits a queen bed and a nice balcony that overlooks the river. 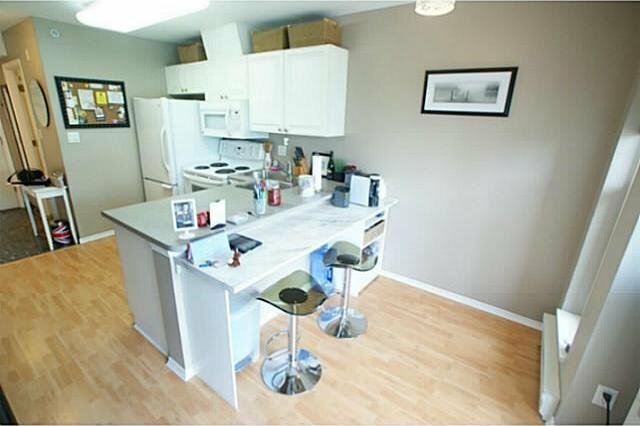 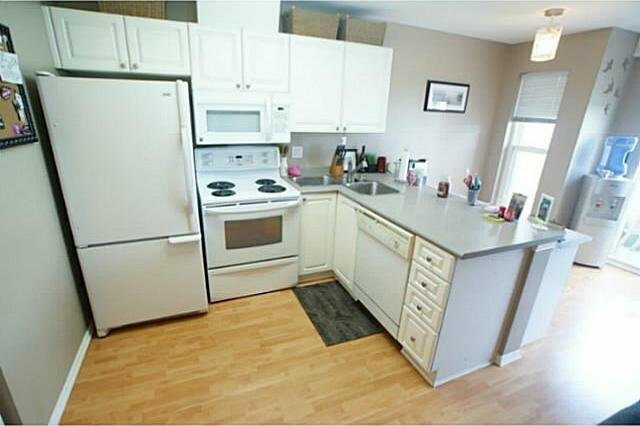 Updates include laminate flooring, closet organizers & professional painting makes this unit totally efficient in layout. 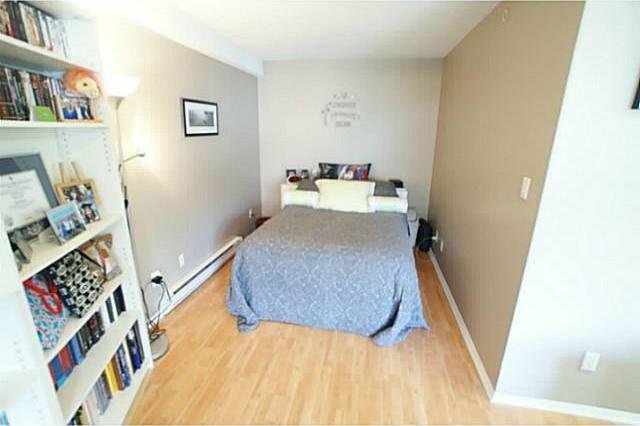 Unique location in the complex with nobody above you or below you and neighbours only on one side. 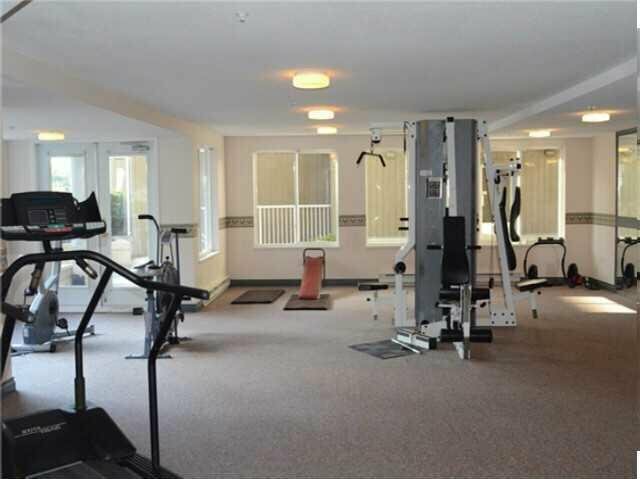 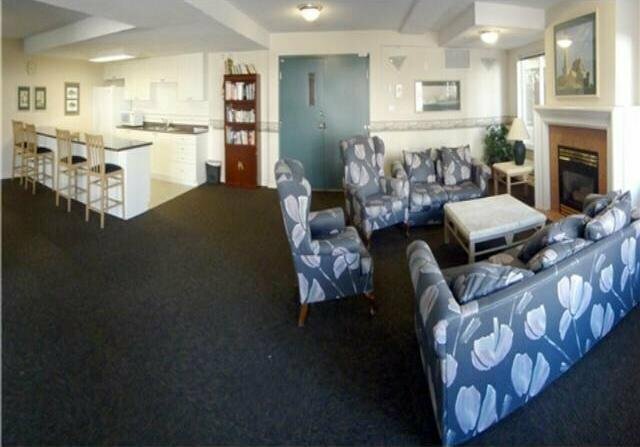 Great complex with a gym, courtyard gardens & clubhouse. 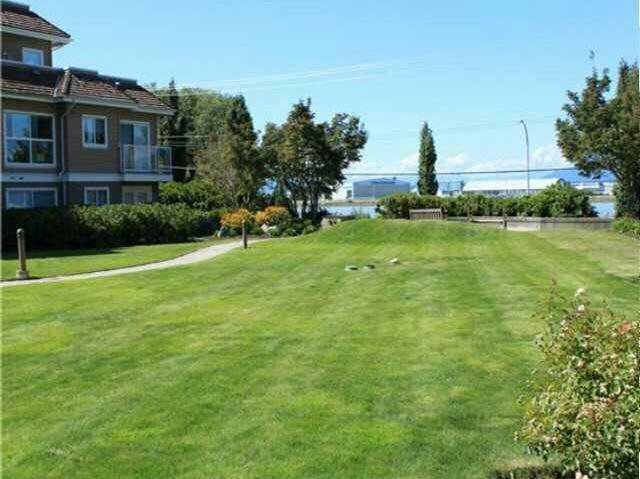 All this....just steps from the dyke, Olympic Oval, Dover Park, buses, schools & minutes away from TnT Supermarket, airport, shopping & restaurants.